Chris and Terri desire to create a kingdom family where honor calls out value for every individual. As Lead Pastor, Chris has a heart to raise up a multigenerational family of believers who feel known, loved, and empowered to pursue their dreams. He desires to cultivate regional transformation through relationships. Terri’s desire for Resurgent ATL is to cultivate a family environment where all ages come alive in God’s presence. 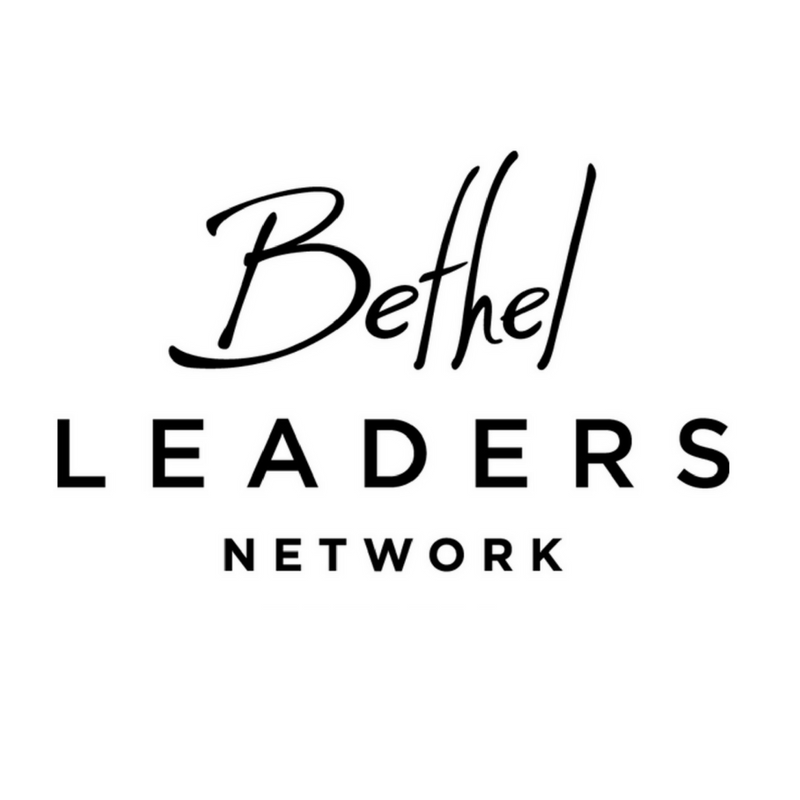 Chris and Terri are members of the Bethel Leaders Network, overseen by Bill Johnson, Kris Valoton and the leadership at Bethel Church. Previously Chris and Terri were senior leaders at Bethel Atlanta Church where they served for 10 years. 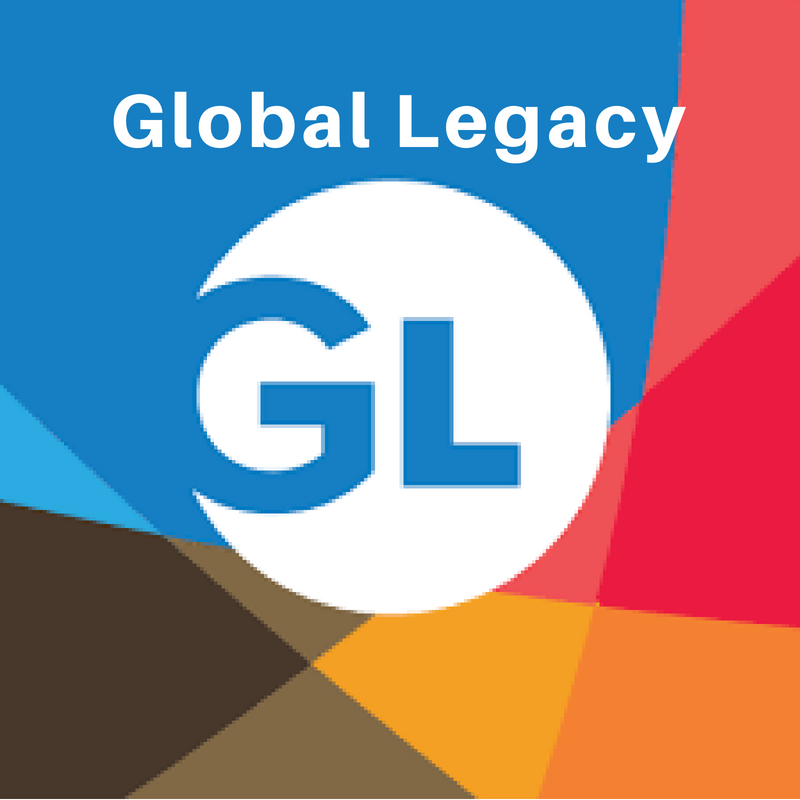 The Olivers are also members of Global Legacy, an apostolic relational network of revival leaders. 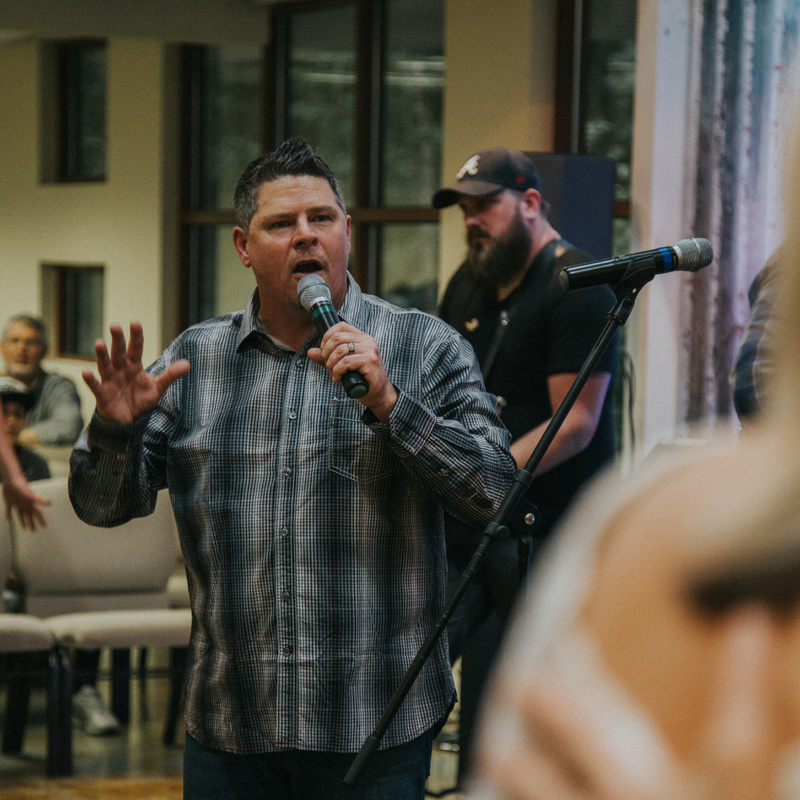 Jason is gifted in connecting others to the Heart of the Father through prophetic ministry. 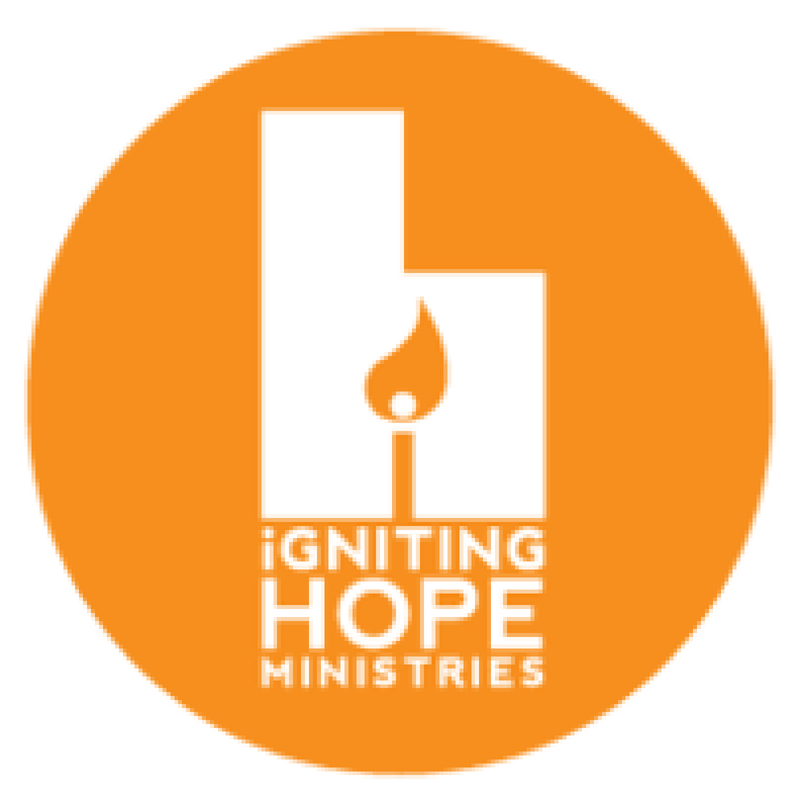 He desires to create an empowering, supernatural culture that ushers people into life-changing encounters impacting their family, transforming their community and launching them into their destiny. Jason is a 2nd generation pastor and a graduate of Bethel Atlanta School of Supernatural Ministry. He is a former leader at Dunamis School of Prophetic Evangelism. Jason is a father of three beautiful children and currently works in digital marketing at a Fortune 500 company. 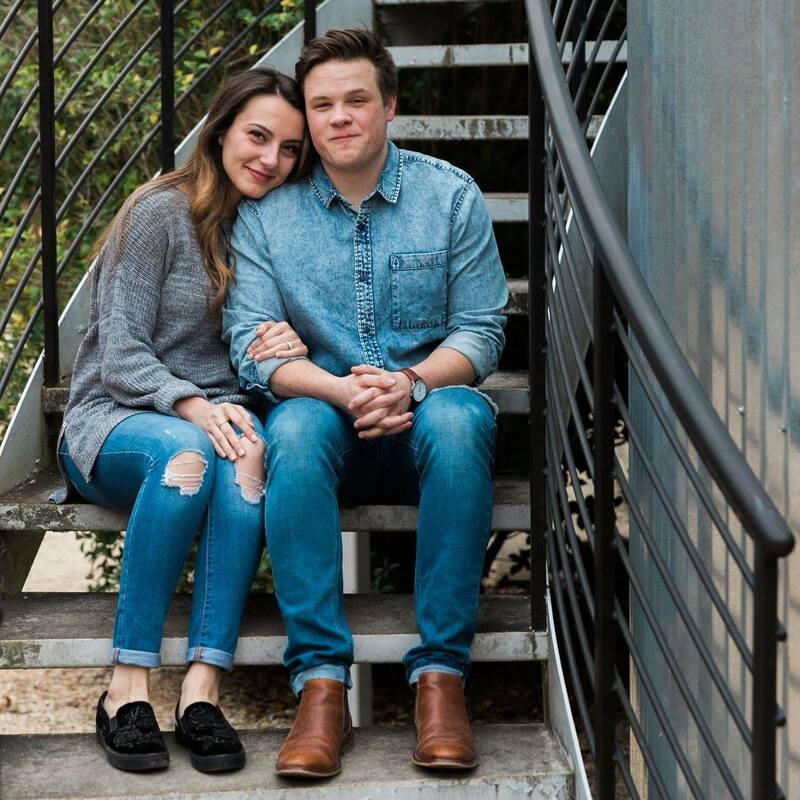 As worshipers, Cody and Julie pursue the heart of God. 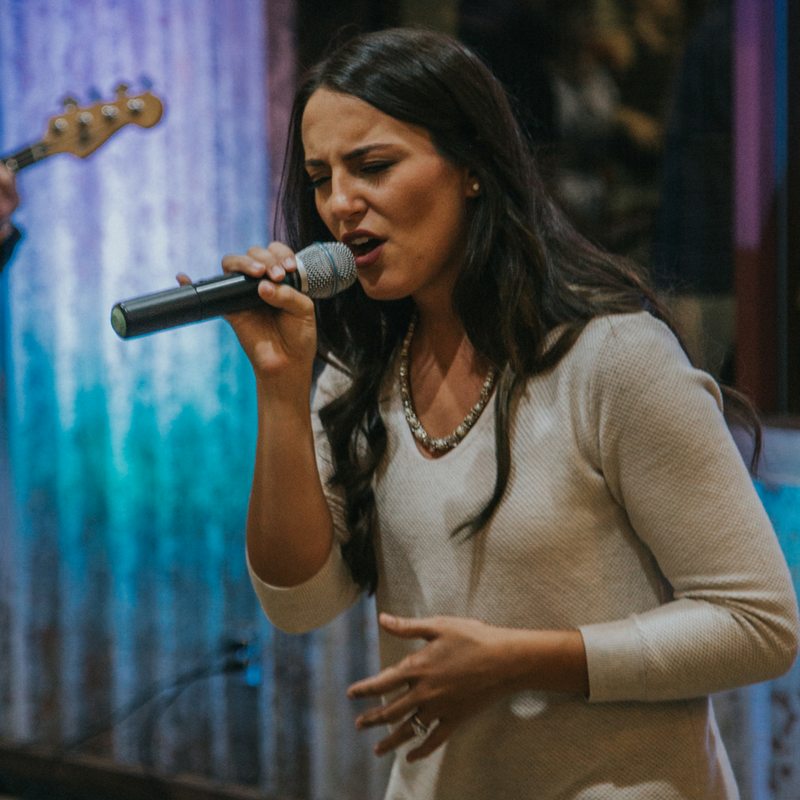 Their worship is an expression of who God is and who we are in Him. 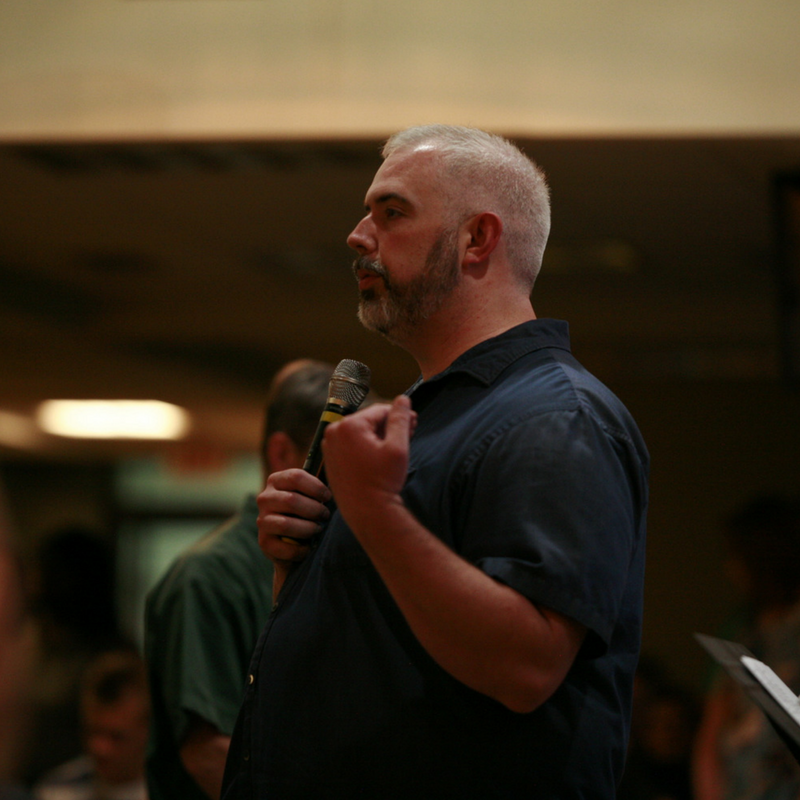 They desire to see individuals empowered as worshipers and experience Him in a tangible way. Cody is a former worship leader of Bethel Atlanta Church. 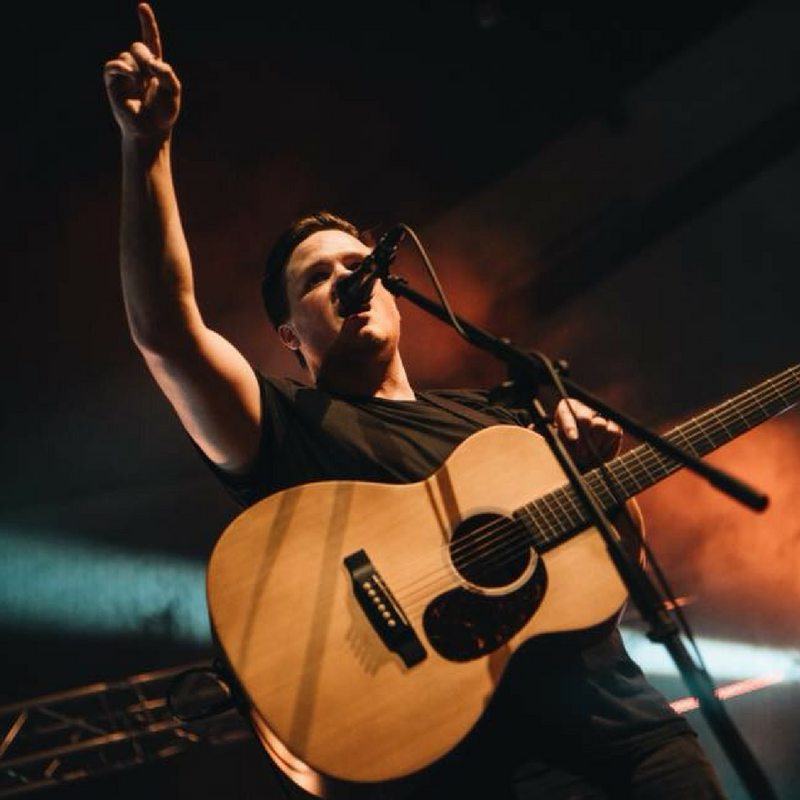 He is an alumni of Bethel Redding School of Worship, BASSM, and Kennesaw State University. 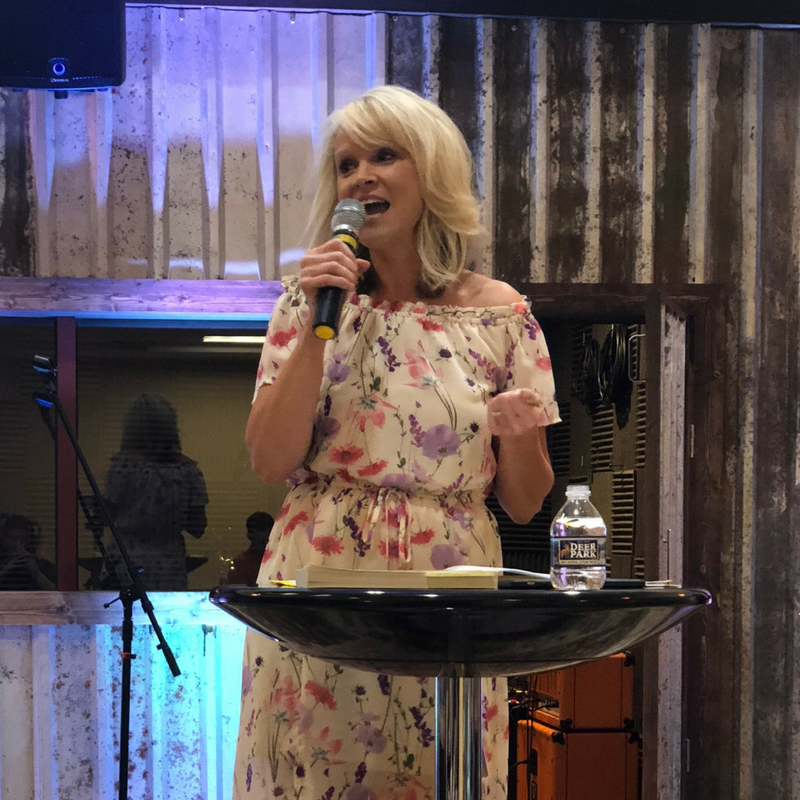 Julie previously lead worship at the Tabernacle, Atlanta and is a former television producer for Trinity Broadcasting Network. She is also an alumni of BASSM. Cody and Julie married in September of 2017. 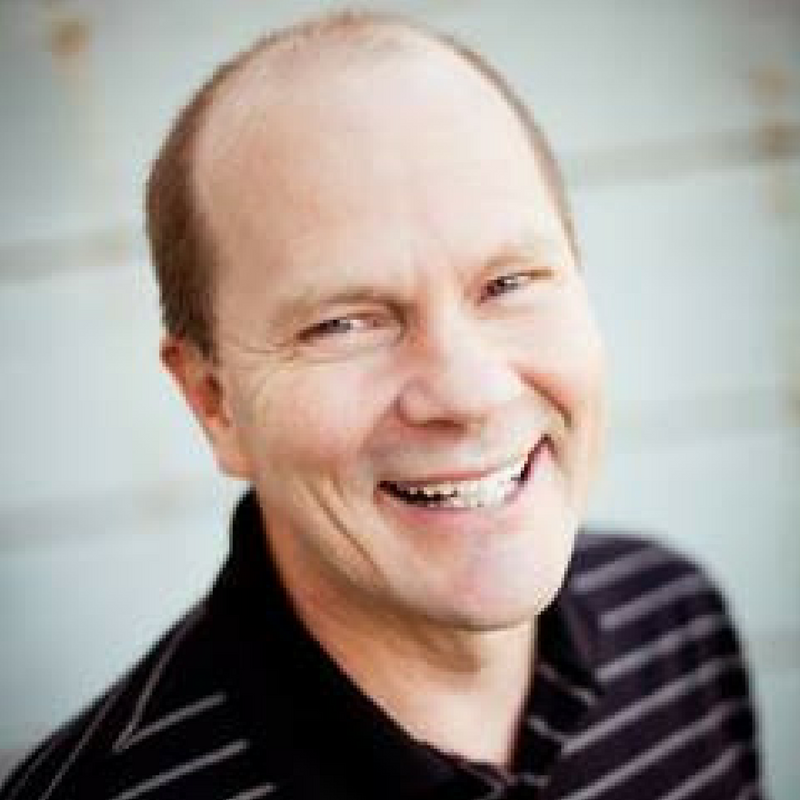 Steve Backlund has been on staff at Bethel Church in Redding, California since 2008. 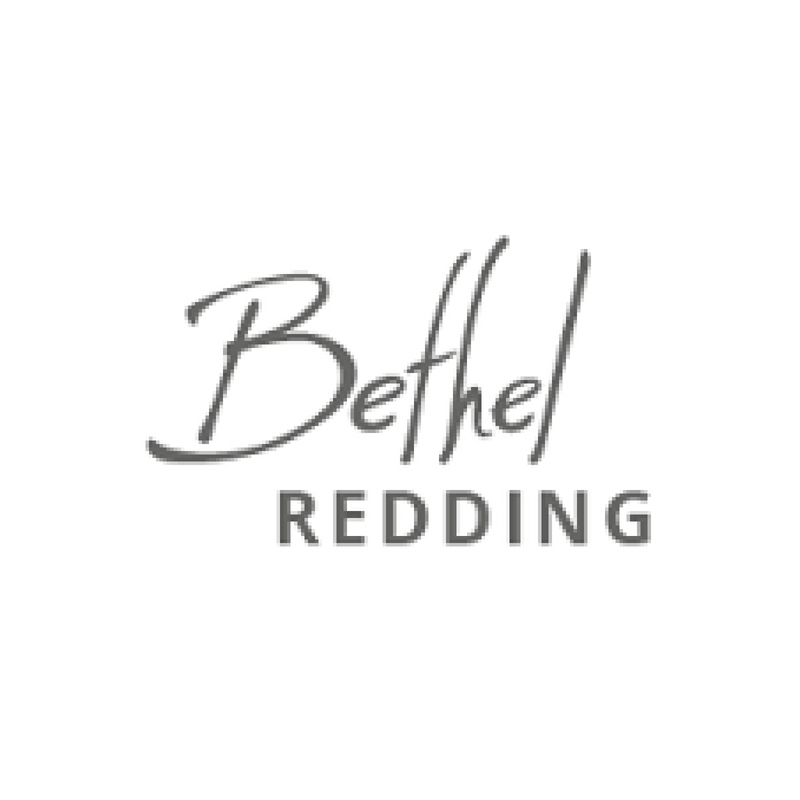 Prior to joining Bethel, he pastored at Mountain Chapel in Weaverville, California. 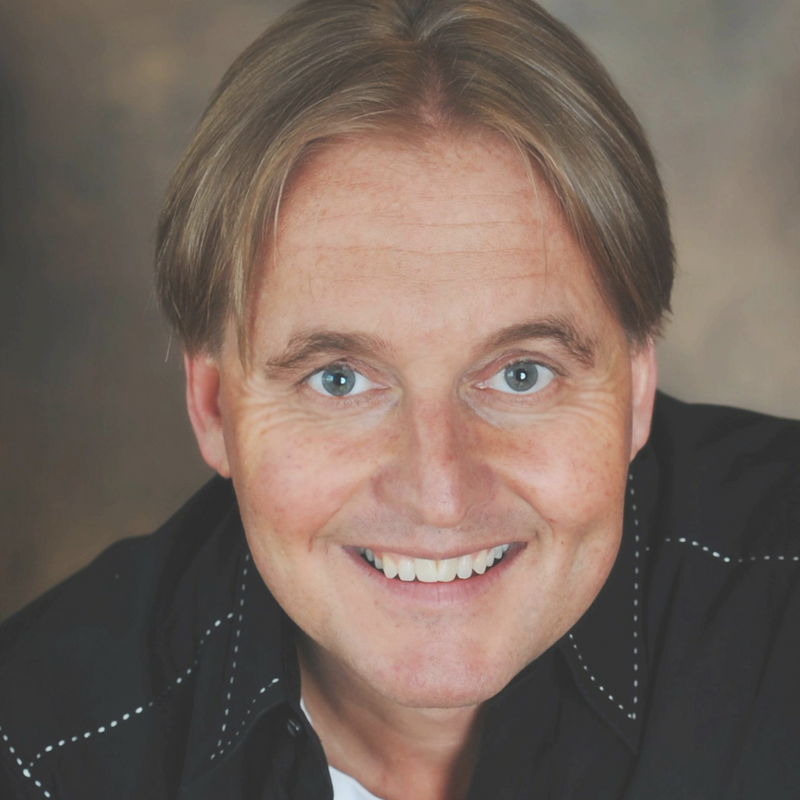 Steve is an author and speaker whose ministry ignites hope and joy. He and his wife, Wendy, travel extensively to encourage and empower churches around the world in revival culture and victorious mindsets. 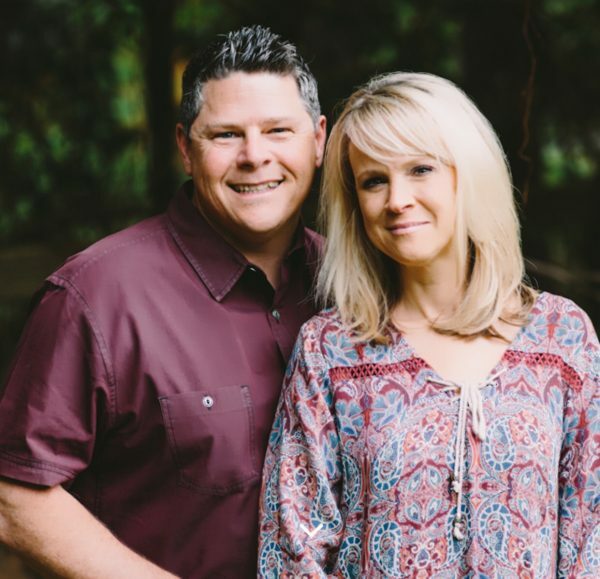 Scott and his wife Lacey are lead pastors for LifeHouse Humboldt’s Eureka Campus. Scott is a graduate of Bethel School of Supernatural Ministry in Redding, California. 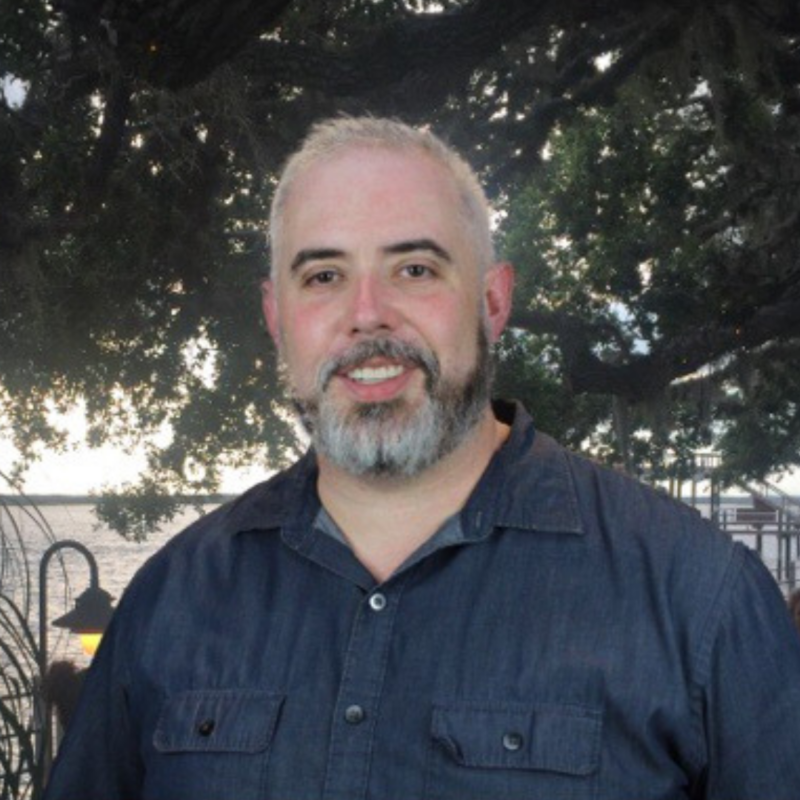 Formerly, Scott served as Senior Associate Leader at Bethel Atlanta Church, School of Ministry Class Directors at BASSM, and outreach director for Jesus Culture. As the Bethel Sozo Southeast Regional Directors. 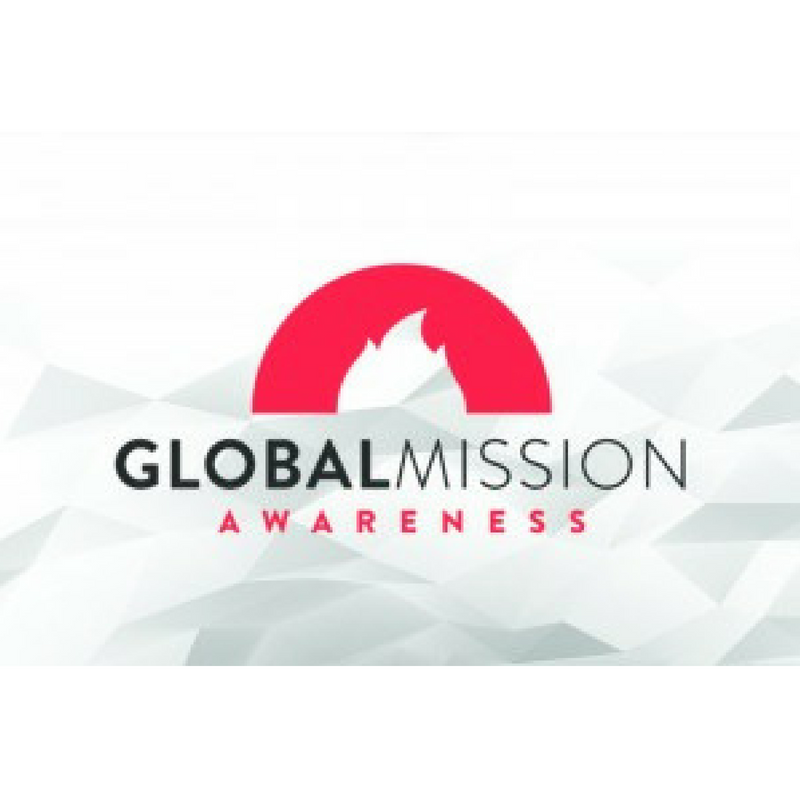 Tom and his wife Sheryl Roan travel and teach Basic Sozo Seminars throughout the Southeast equipping the saints with the keys of the kingdom for healthy living. They have a passion to see people healed with an understanding of their complete dependence on the Godhead and their true identity in Christ.